They have brought it into the spotlight and subsequently the shopping carts of consumers all over the world today. Today there are many great Argentinean Malbec options available which represent great value, but how about the La Finca Malbec? 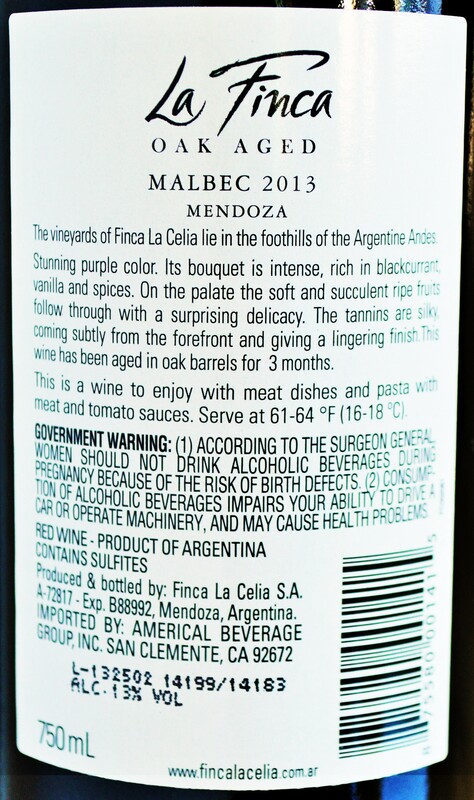 For the price of a Venti Latte, how good could the La Finca Malbec really be? I must admit that I am somewhat skeptical! Appearance: Medium purplish-red, but not quite as dark as most Malbecs. Nose: A nice nose with notes of raspberry, sweet plum, blackberry, menthol and toasted oak. On the palate: This is medium bodied with a core of juicy red fruit. There are raspberry, plum and sour cherry notes making way to licorice and new wood. This isn’t terribly complex nor is the mouthfeel incredibly refined but it is altogether drinkable and has decent Malbec personality. The finish is light, spicy and a bit astringent (due to high acidity). 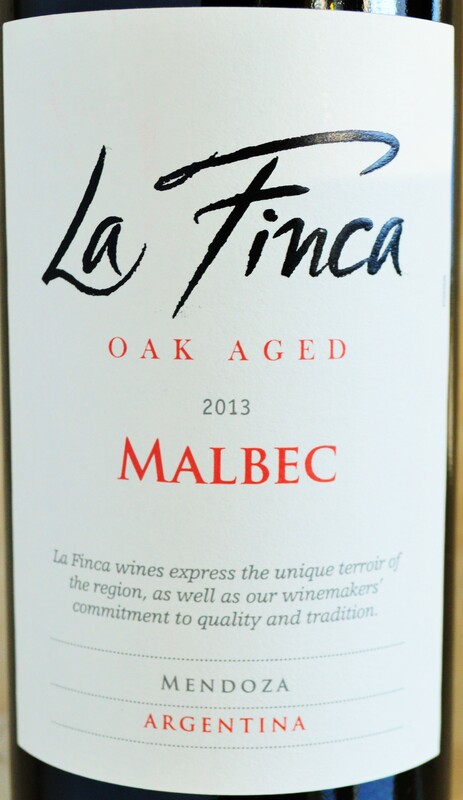 Oak aging is a notoriously expensive proposition and the La Finca Malbec has seen three months in oak. The oak treatment is very perceptible and likely fills out the wine a bit more than if it hadn’t seen any time in oak. Having said that, it isn’t overwhelmingly oaky by any means. I initially tasted the La Finca Malbec and then enjoyed a glass with dinner and then tasted again afterwards without any food. This wine has a pretty sharp acidity which makes the finish a bit astringent when sipping alone. But the core is nice and juicy with decent fruit making this a great wine to enjoy with food. High acid wines are lower in alcohol (13% in this case) and go great with a meal and this bargain Malbec is no exception. The bottom line is that the La Finca Malbec is yet another good value wine in the Trader Joe’s Wine Section and for just the price of a Latte one that I would enjoy again with food in the future. And while your Latte is probably grossly overpriced, you can rest assured you’re not overpaying for the La Finca Malbec. Just had some tonight – while the color is good and nose is not bad, the overall taste and mouthfeel is VERY thin – almost not there at all. A bit more going on than purple colored water, but not much. Will not buy any more of this one – a big disappointment from the usually good TJ wine selections. I wonder if you got a bad bottle or maybe it was a new vintage? Take the unfinished bottle back to Trader Joe’s and they will refund your purchase. Totally agree. My husband oped up a bottle of La Finca (2014) tonite and he wouldn’t drink it. I tasted it too….not good. Poured it down the drain. Thanks for the feedback. 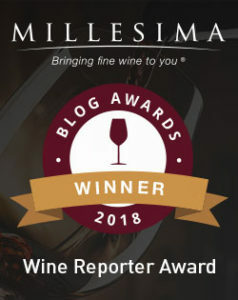 I’m sorry to hear that you didn’t like the La Finca Malbec… The vintage I reviewed was the 2013, which was pretty decent for such a low price. Instead of dumping it out in the future, you should return the opened bottle to Trader Joe’s for a refund. This isn’t the first time I have had negative feedback regarding the 2014 vintage. I will make a note on my review. I just tried the 2014 vintage. It tasty briny. Salty. No thank you. Yeah that seems to be the consensus with the 2014 vintage. 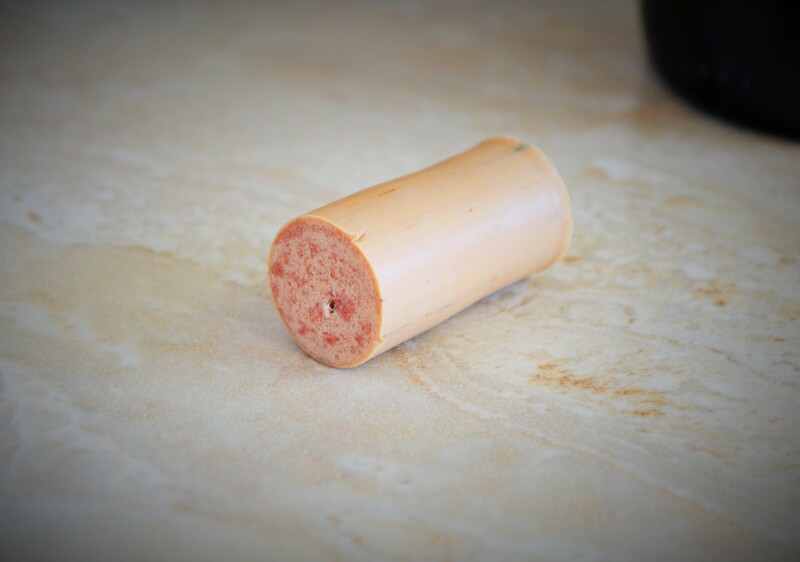 I reviewed the 2013… I actually made a note in my review under “Should You Buy” that there had been a lot of negative feedback regarding the 2014 vintage. Definitely too bad, hopefully 2015 is better. You can take your bottle back to Trader Joe’s for a refund (assuming you didn’t drink it all). Hope that helps. I like Malbec! The 2015 was truly enjoyed by my wife and I ! I got a bottle of the 2016 Malbec this weekend. Mouth feel is a bit thin, lots of dark fruit taste, just a touch too acid but not like rinsing one’s mouth with alum water. Very fruit forward, the wine accompanied a Double Gloucester cheese appetizer. Just a little too lean on the color and tannins. But altogether a good wine unless you are a snob. When one buys a budget priced wine they get what they get. This one however in spite of it’s shortcomings is very drinkable and enjoyable. Glad to hear you enjoyed it. It’s not exactly an impressive wine, but for the money it’s a decent quaffer.